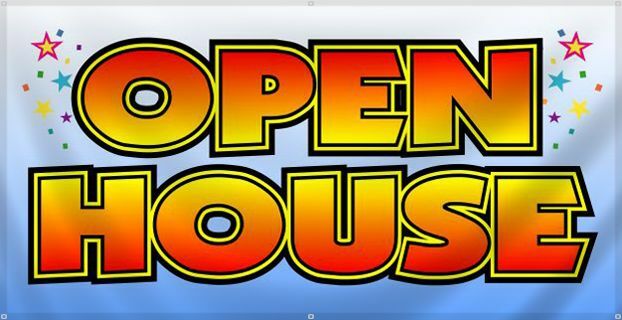 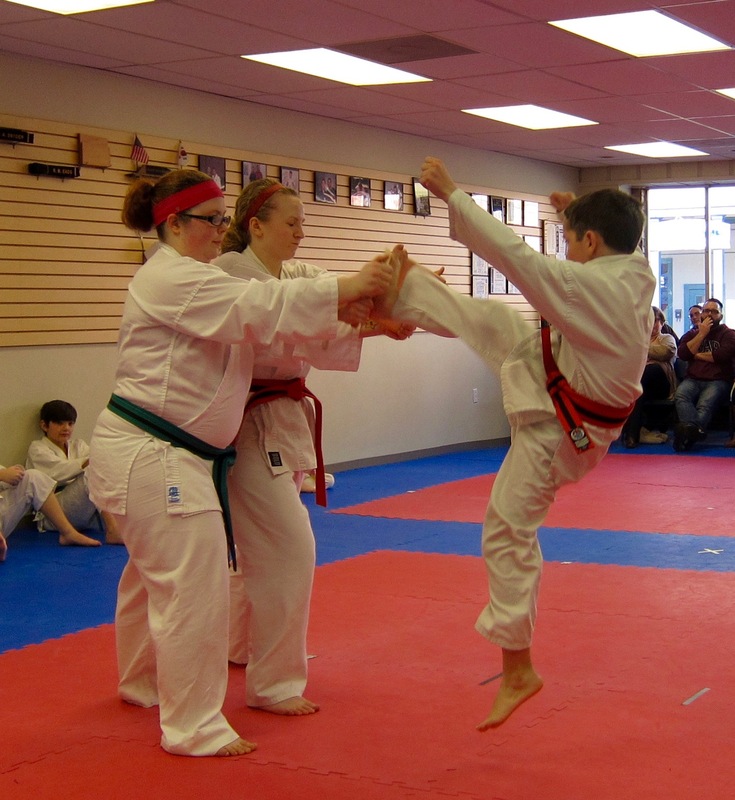 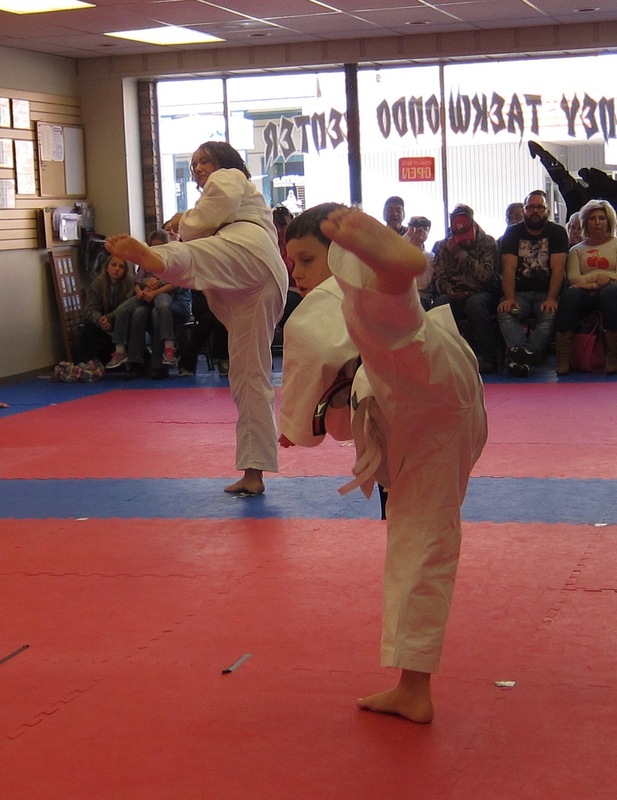 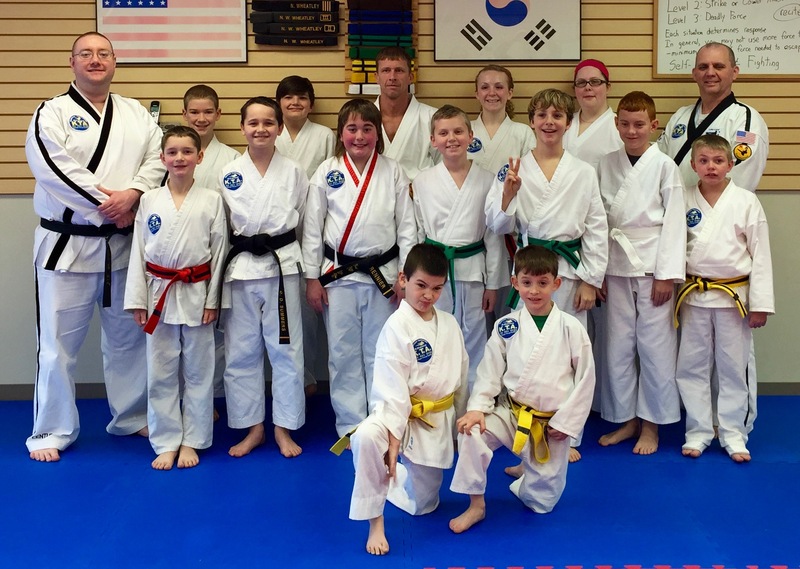 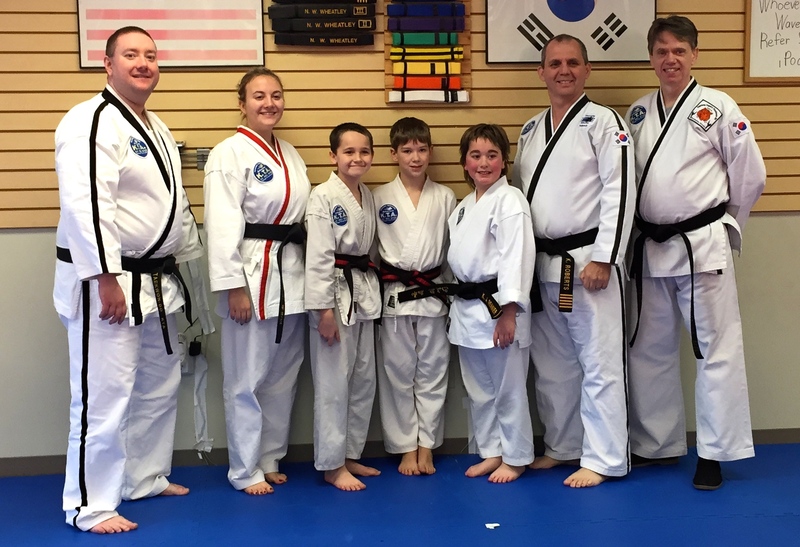 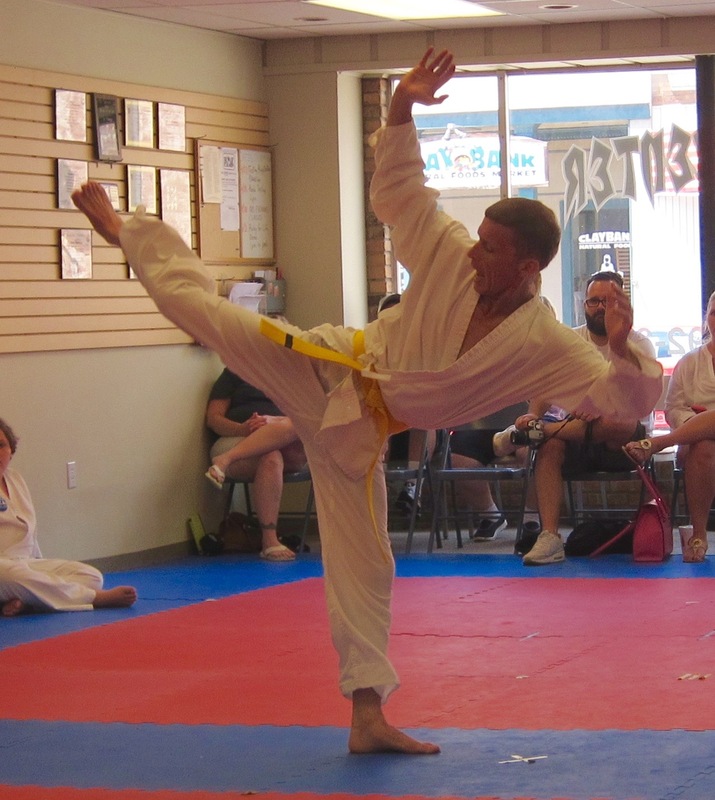 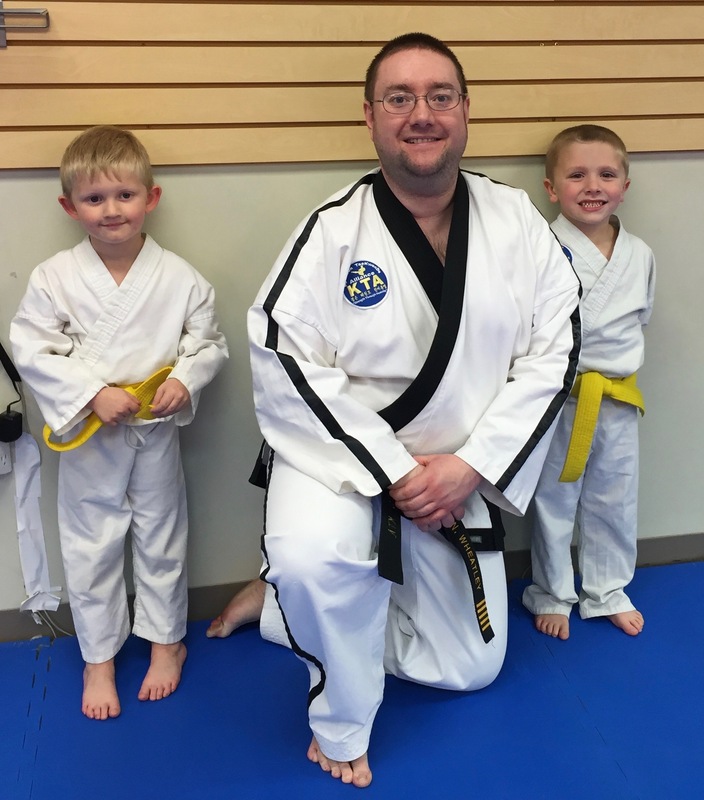 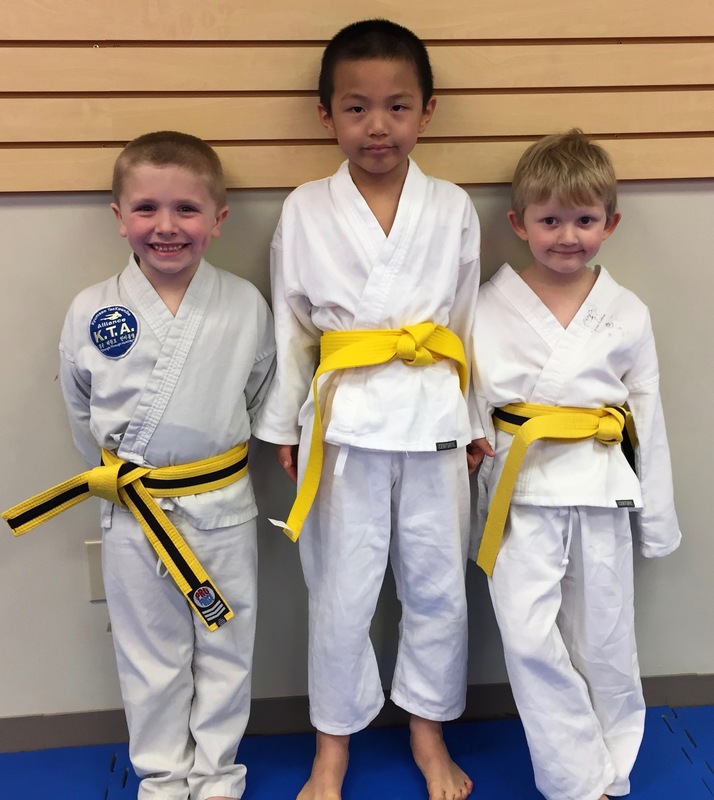 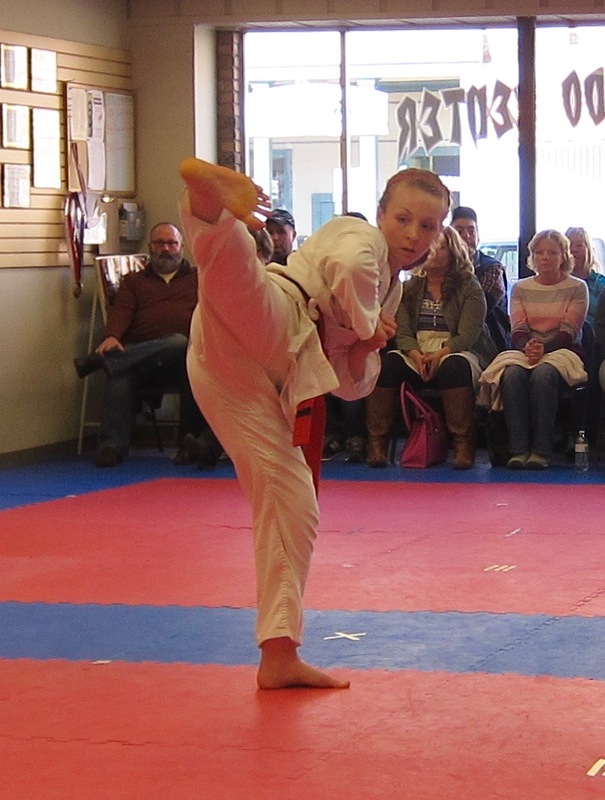 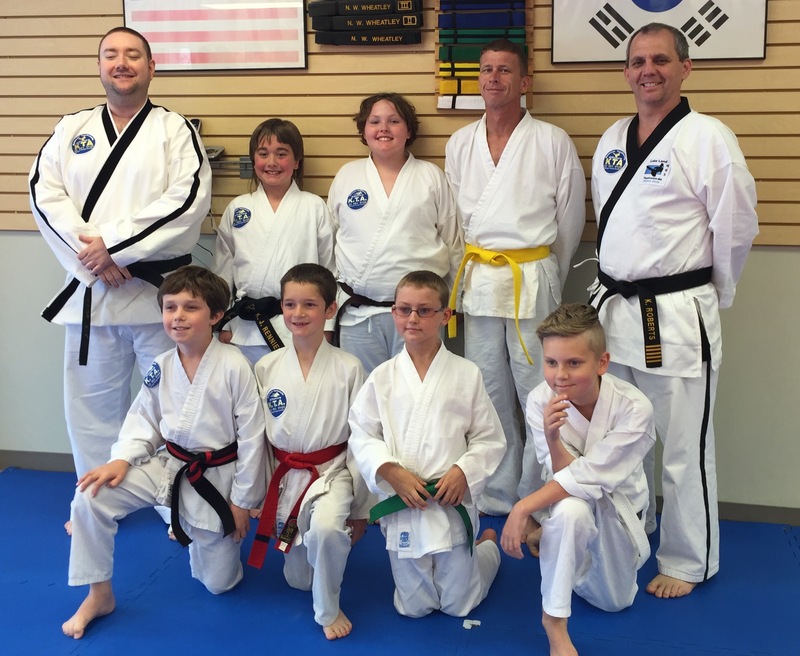 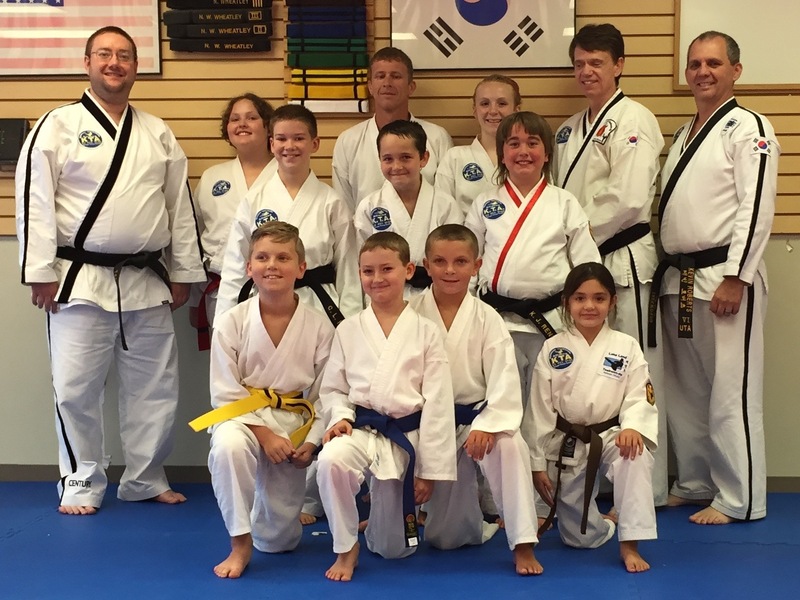 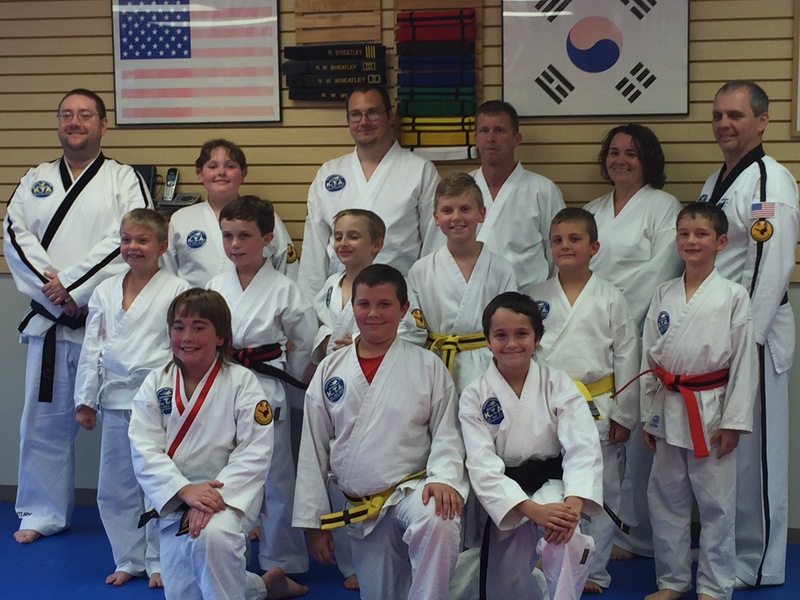 MATTOON — The Kyumson Taekwondo Alliance (KTA) named Olney Taekwondo Center (OTC) 2014 School of the Year as part of their year-end rank testing and awards ceremony here Dec. 13. 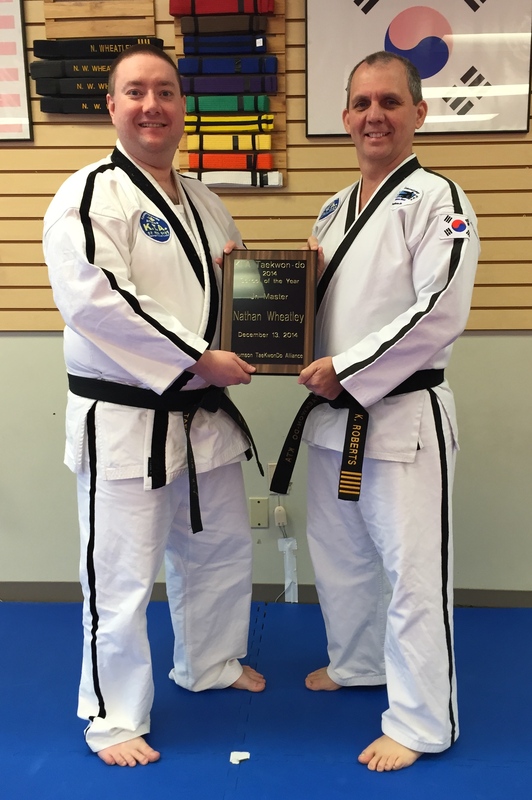 KTA director Master Kevin Roberts presented the award to OTC owner and chief instructor Master Nathan Wheatley during the ceremony. 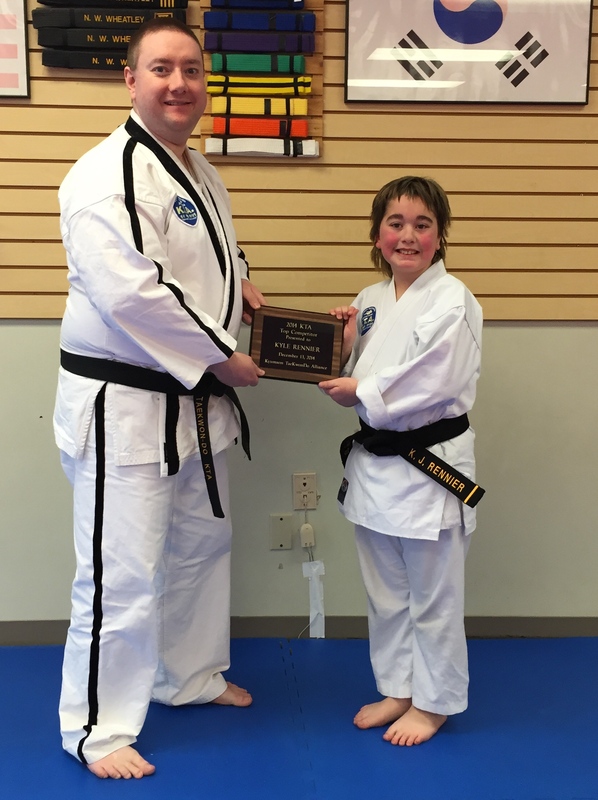 “Having trained top competitors and taken them to national-level competition, Master Wheatley has raised the quality of dedicated students for the year of 2014,” Roberts said after the ceremony. 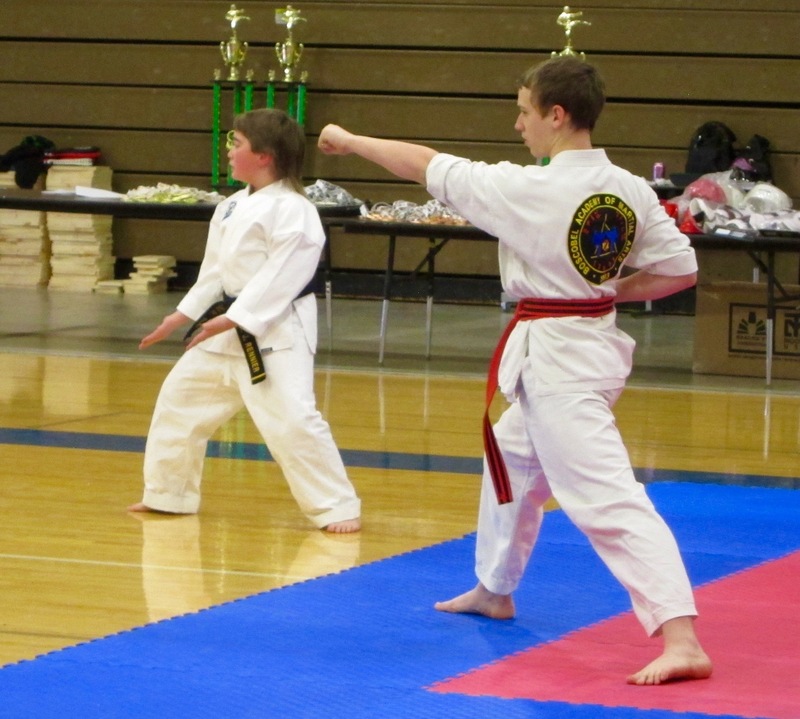 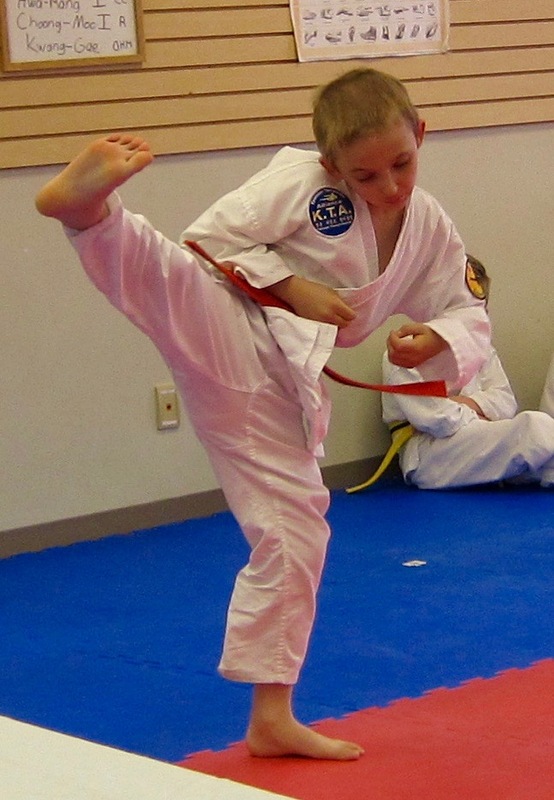 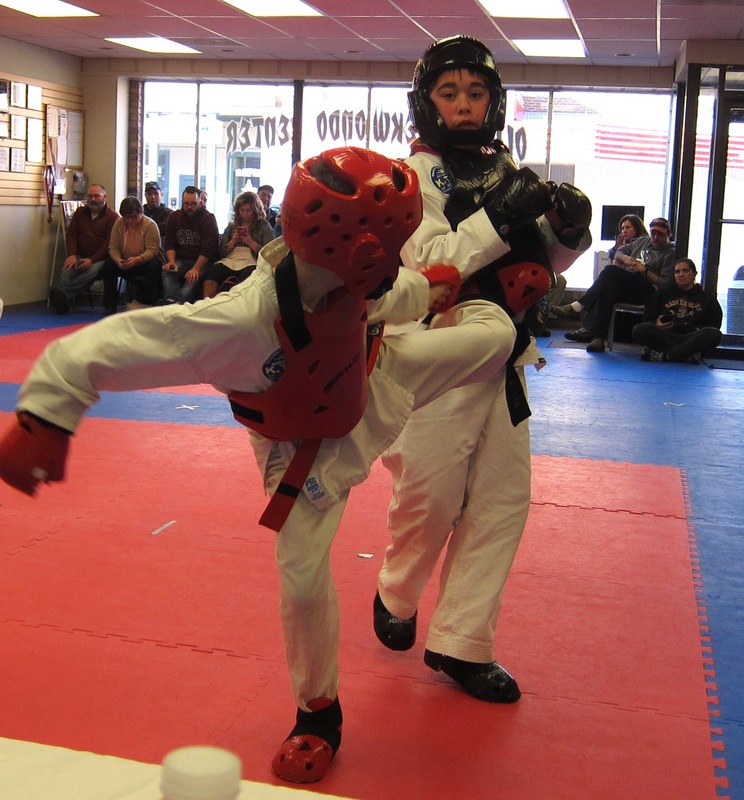 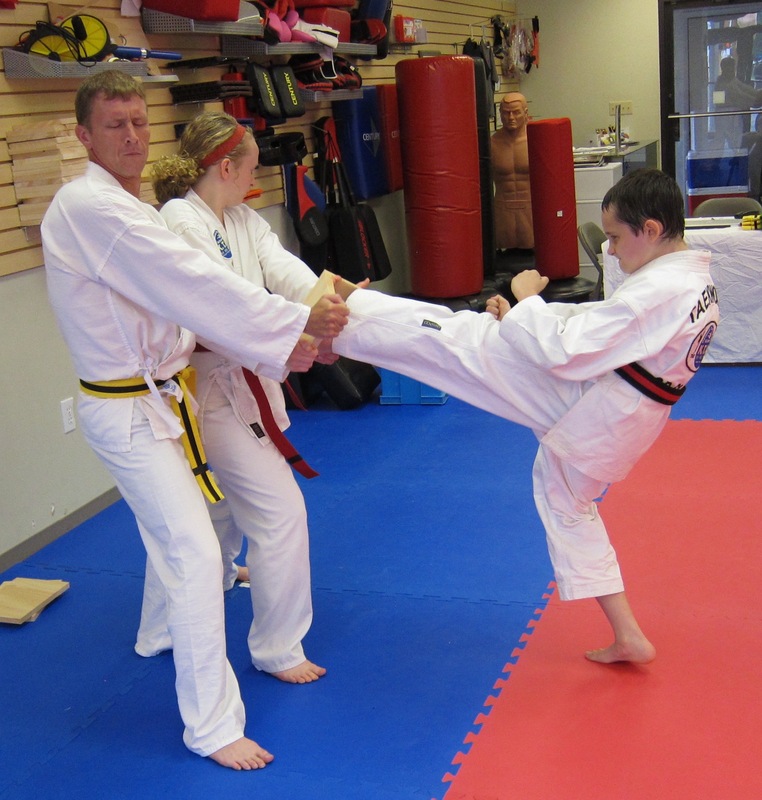 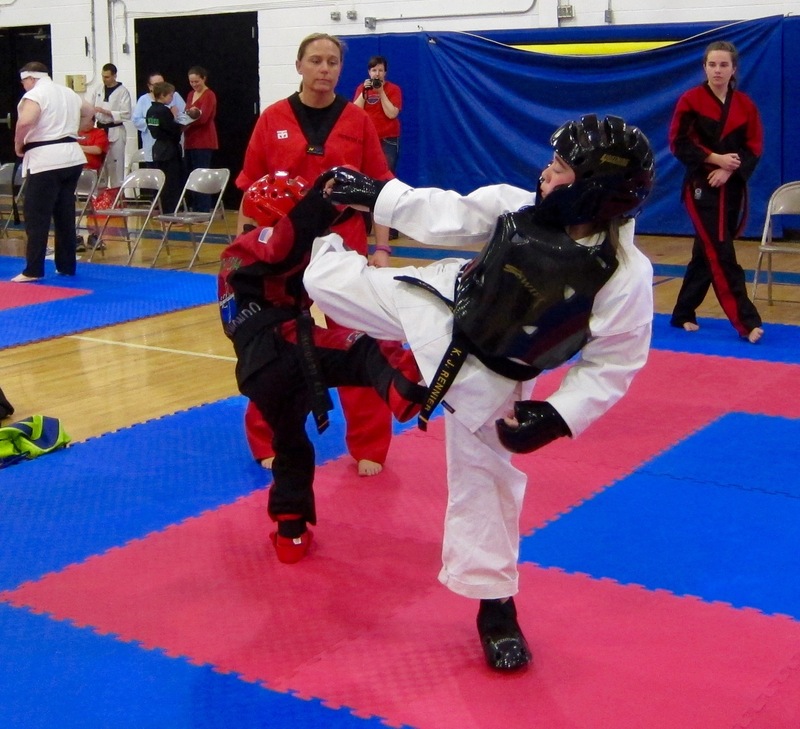 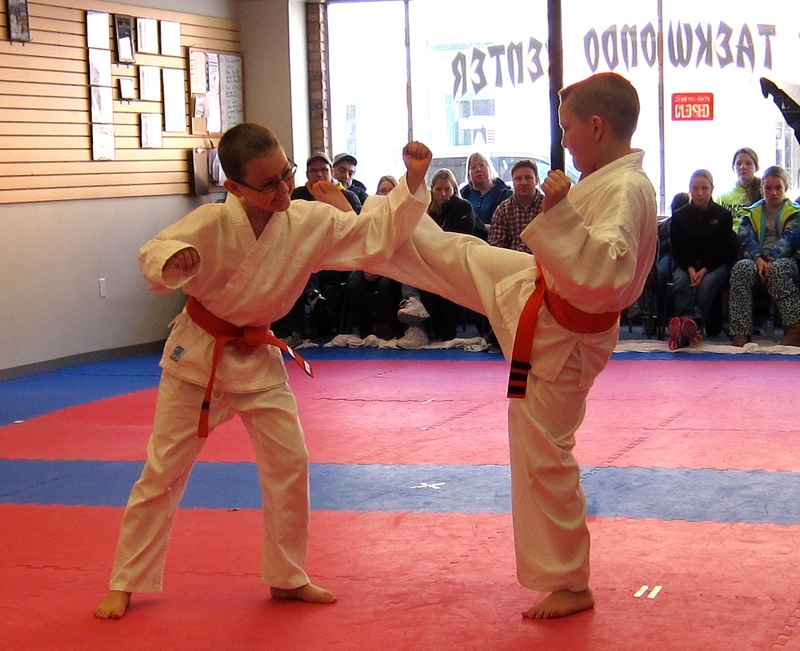 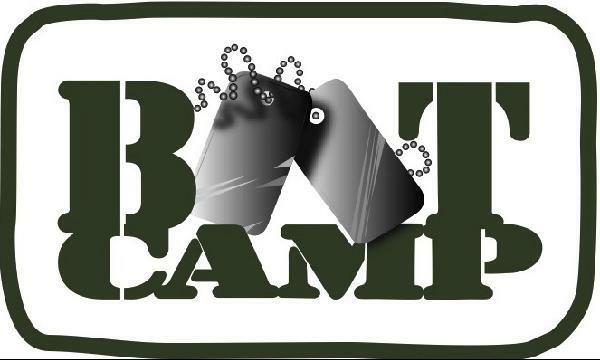 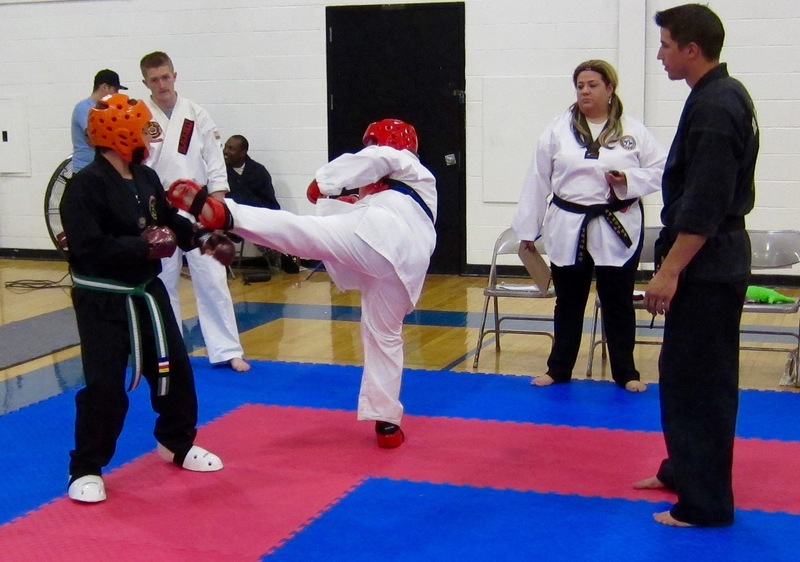 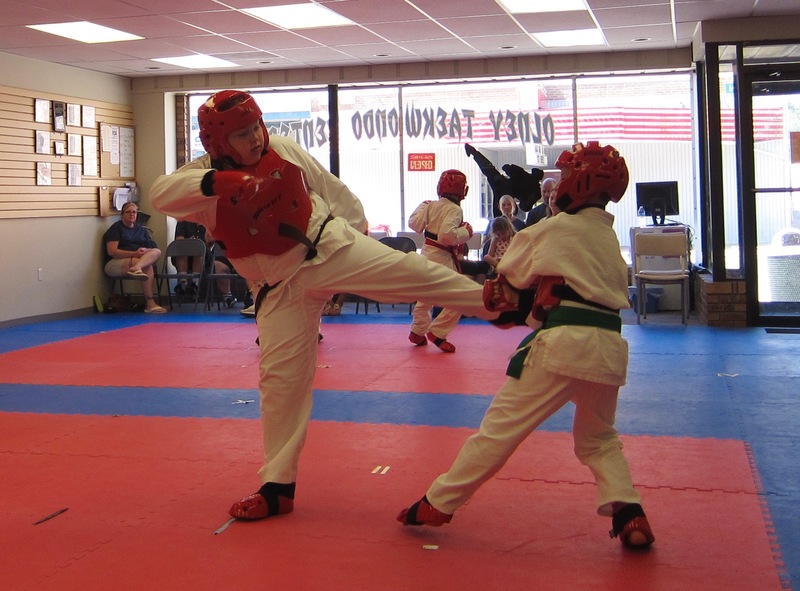 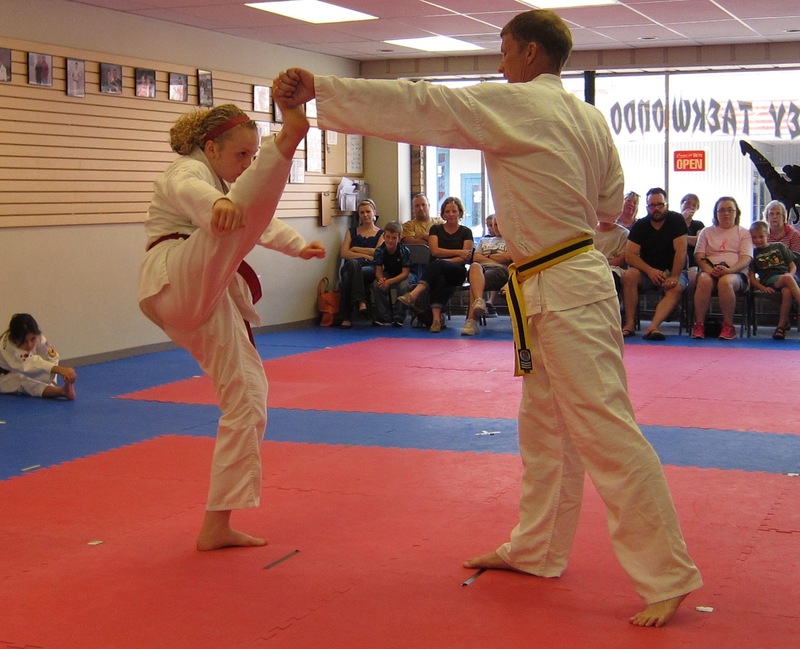 The KTA operates nationwide, providing rank certification, training, and tournament competition to its member schools. 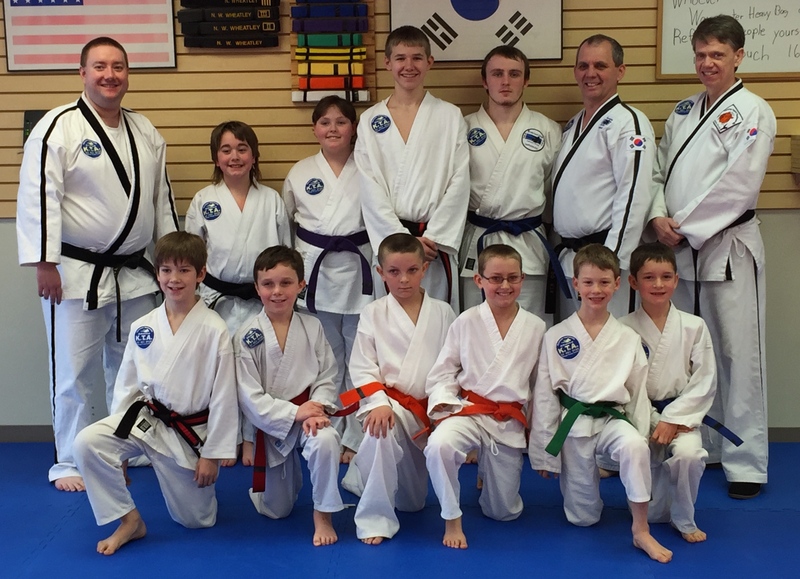 Wheatley and OTC have been KTA members since 2011. 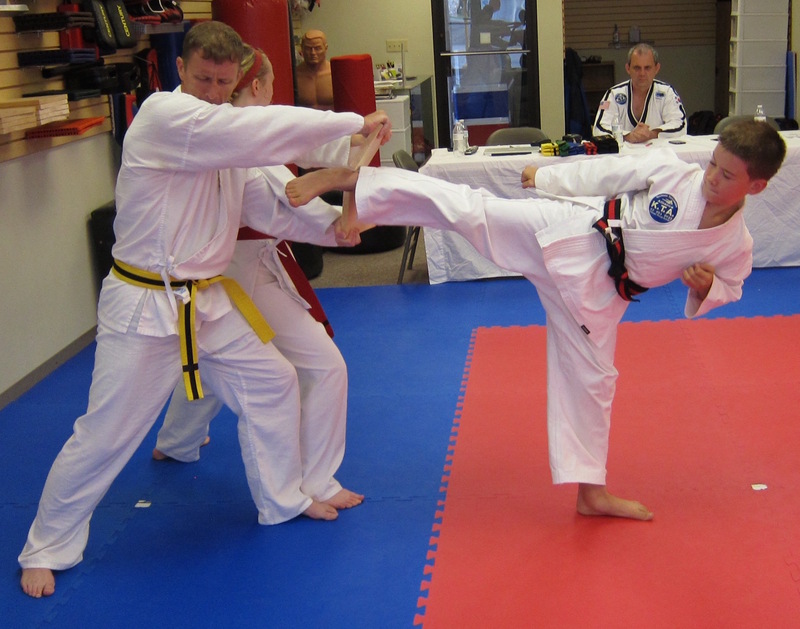 Wheatley himself serves on the KTA Instructor’s Council, the organization’s leadership board. 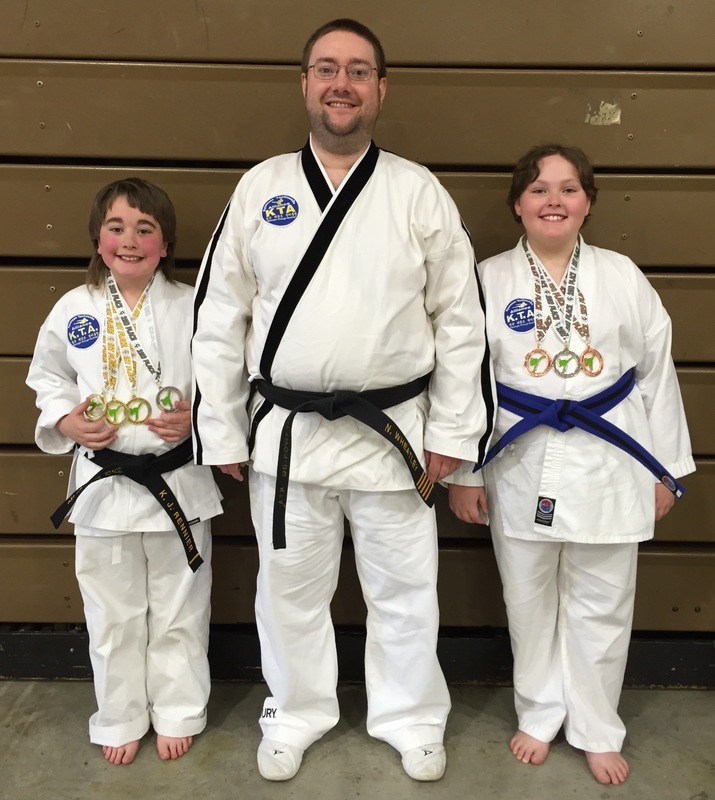 “This all makes me think I’m doing something right,” Wheatley added.